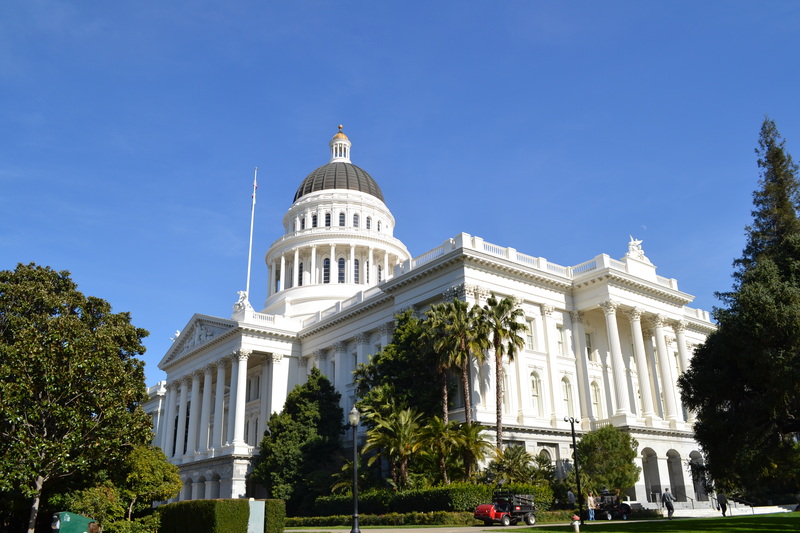 Today in Sacramento (beginning at 9:30 a.m.), Accomplished California Teachers (ACT) will co-present “Teaching Quality and California’s Future” – an event sponsored by the Stuart Foundation and organized by ACT, the Center for Teaching Quality (CTQ), and Stanford Center for Opportunity Policy Equity (SCOPE). We are excited to see months of planning culminating in what we hope will be an informative and useful event for our audience. I’ll try to post short, timely updates on some of the highlights and takeaways of the day, with more of the materials available online soon, here, or at the ACT website. You might also want to follow event participants as indicated below in the event overview. State Superintendent for Public Instruction Tom Torlakson will make an announcement and offer opening remarks. The Bay Area New Millennium Initiative (a project of the Center for Teaching Quality) will present their work on early -career teachers looking at reforms to the profession that would help retain teachers and offer greater variety of roles and responsibilities for teacher leaders. Anthony Cody (@anthonycody)and I will present ACT’s teacher evaluation report, and argue for a new way of thinking about teacher evaluation – as a robust, ongoing and growth-oriented process that improves all teachers, rather than a bureaucratic procedure focused on compliance and baseline quality control. Julia E. Koppich and Daniel Humphrey will present their research on peer evaluation in two California school districts. Their findings indicate that evaluation of teachers by teachers produces some important benefits in both the quality and quantity of the evaluative feedback, and even in the quality of the labor-management relationships between local teachers associations and district administrations. John Fensterwald (@jfenster)will moderate some discussion and Q&A with the presenters above. Then, our expert discussant panel will take the stage to react and respond to the presentations. The participants in this panel are Shannan Brown (2011 CA Teacher of the Year and president of the San Juan Teachers Association), Richard Carranza (Deputy Superintendent, SFUSD), Assemblymember Felipe Fuentes (author of teacher evaluation legislation, AB-5 from last year), and Eric Heins (@ericheins, Vice-President of the California Teachers Association). 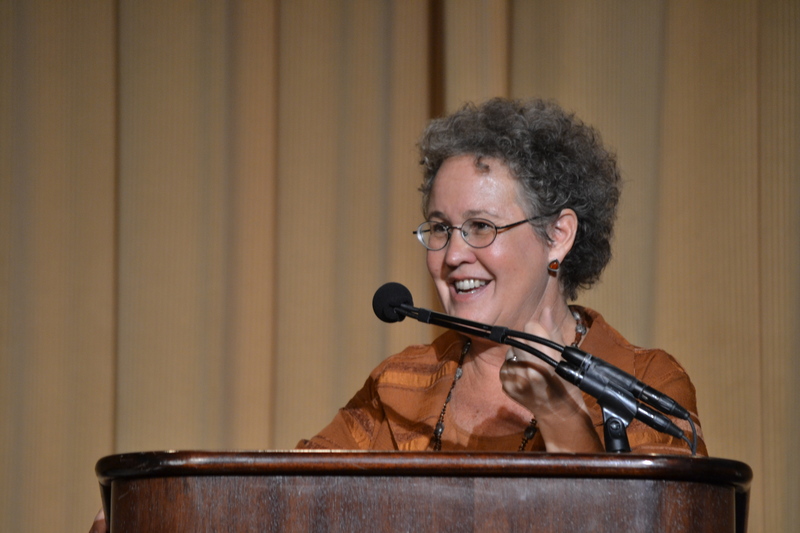 Linda Darling-Hammond will wrap up the event with some final thoughts and reflections on the teaching profession in California. 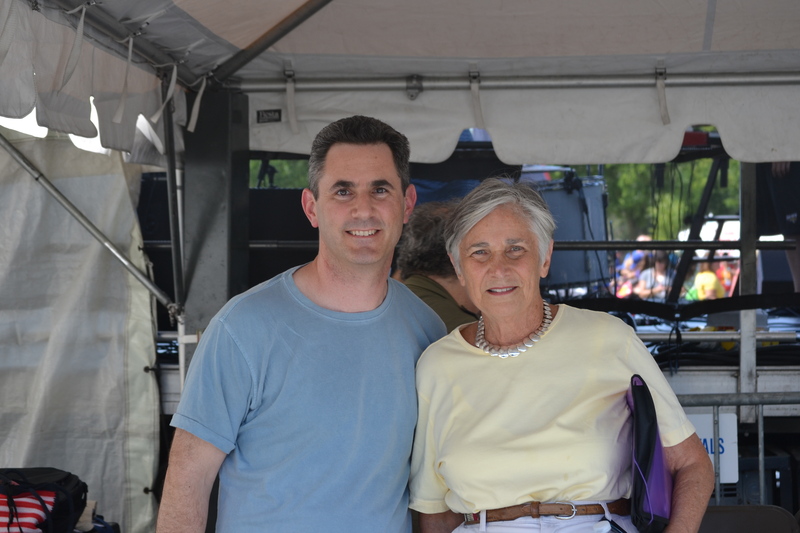 with Diane Ravitch at the SOS March, July 2011, Washington, D.C.
Clearly, a lot of hard work went into planning, and this is going to be a fabulous day! Thanks to everyone who put this together – I hope the audience comes with open minds, and a willingness to change policy! I attended the evening speeches at the Convention Center. The guard told me over 2000 people showed up, even in the pouring rain! Well worth it. Please tell Nicholas Kristof, who after a great column on the value of a great teacher, proceeded to bash the unions again to get rid of “Bad Teachers.” He doesn’t get it. Given his politics and compassion he could be made to see the light. Thanks for the informative post! I agree with Jan’s comment about Nicholas. . .